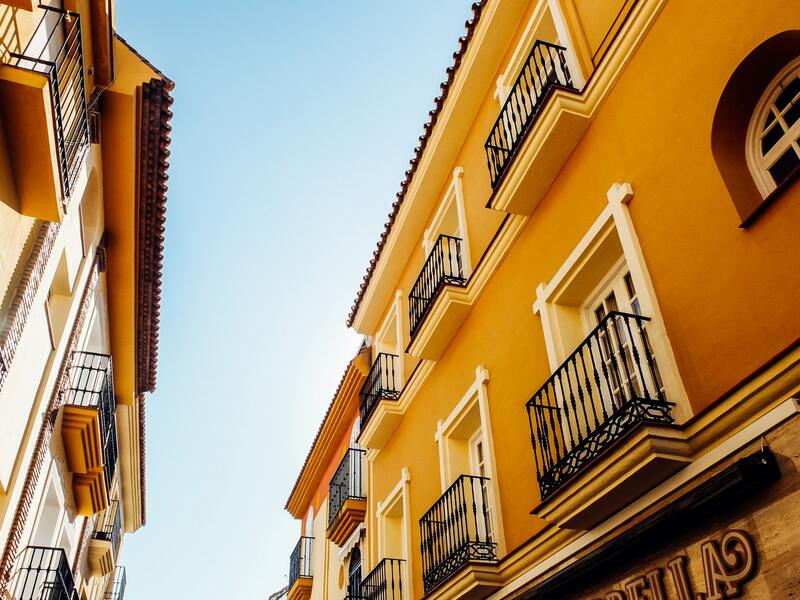 If you’re a fashion fanatic, you’ll know the Gen Z shade of yellow was one of the hottest trends appearing on numerous catwalks, fashion lines and even the Met Gala last year. 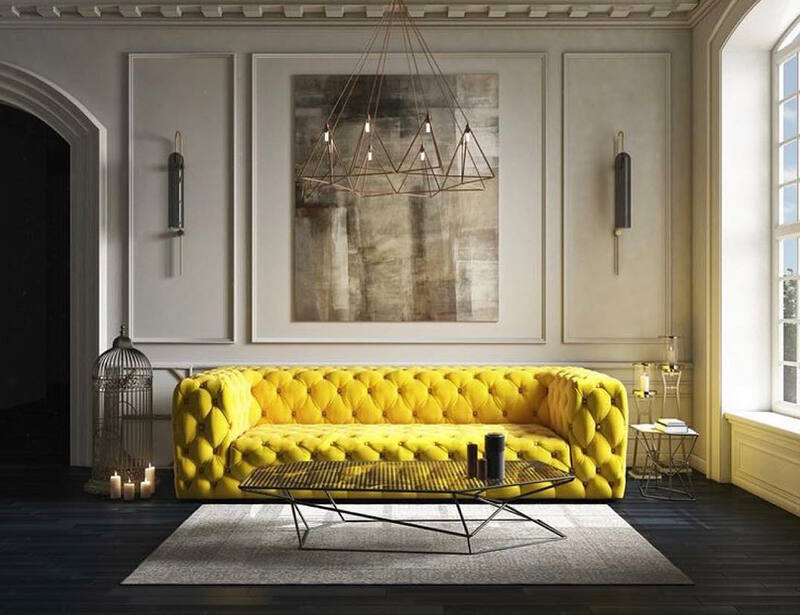 Though its glorious time in the fashion world has already seemingly ended, that doesn’t necessarily mean this lemon-shade bright hue can’t be the next big thing in the home interior design world. Celebrated as the colour of generation Z – people who were born during the mid-1990s to mid-2000s – Gen Z Yellow represents the bright and bold personalities of the youngsters of this era. The striking yellow shade also represents the rebellious character, provoking this unique glow in whoever sees or or wears it – remember Beyoncé in her music video Hold Up from her Lemonade album? 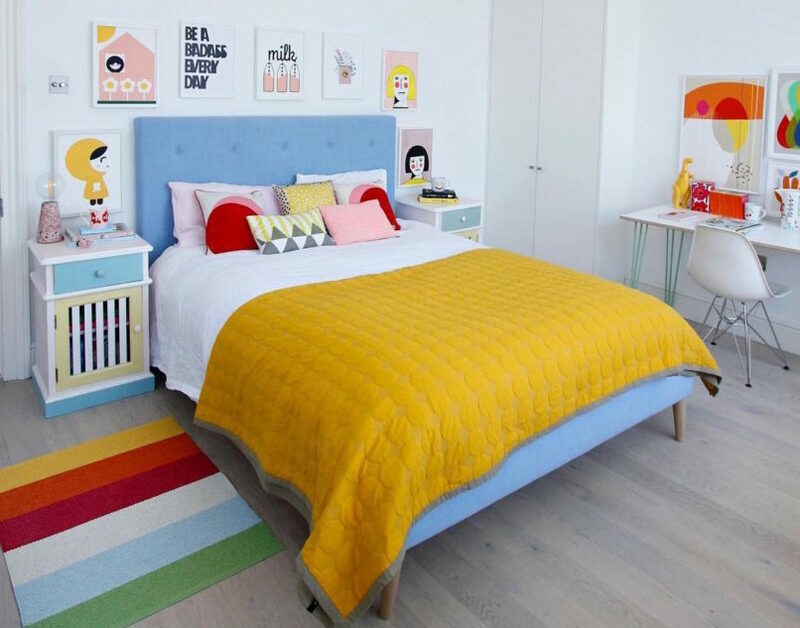 So this summer, instead of sticking to the classic schemes of black, beige, bright white or cream, accentuate your space with Gen Z Yellow for that eye-popping effect that will enliven your home with a cheerful and sunshine-like spirit. 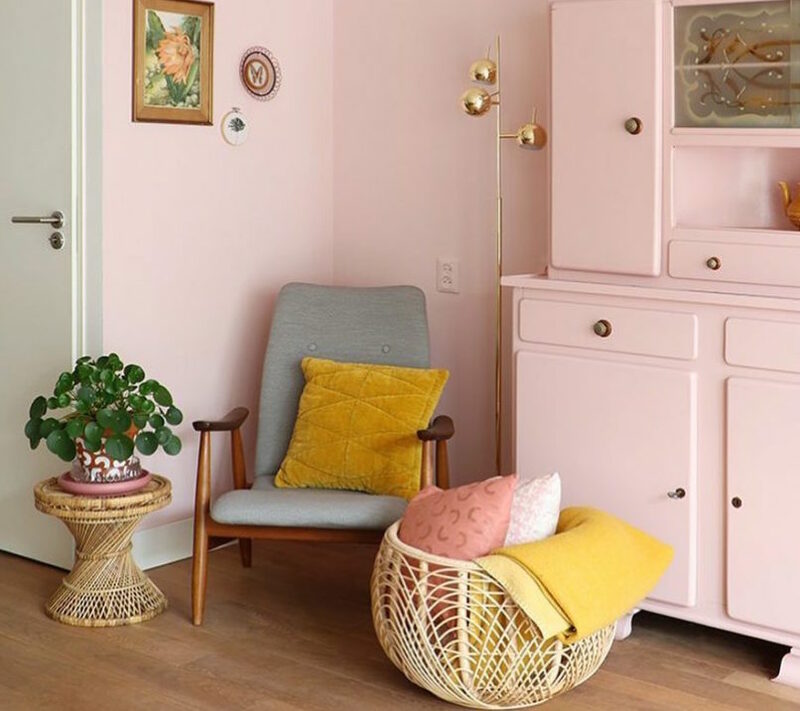 Here we’ve listed a few examples for you to see how you, too, can incorporate the lemon-y bright hue into your space, like a pro. Start small by adding little yellow-coloured items like a pillow in your space. The soft cushion will provide you with plenty of back support as well as bringing your sofa and living room to life with its vivacious shade. Covering part of your bed and sofa with Gen Z Yellow is an easy way to bring that eye-popping, stylish shade into your space. So throw the sun-shade duvet cover or silky blanket on whichever item of furniture you feel like laying on. It’s time you cosy up in style with the right kind of comforter and bedding. Let your counter cuboards accentuate your space with an aura of sunshine. 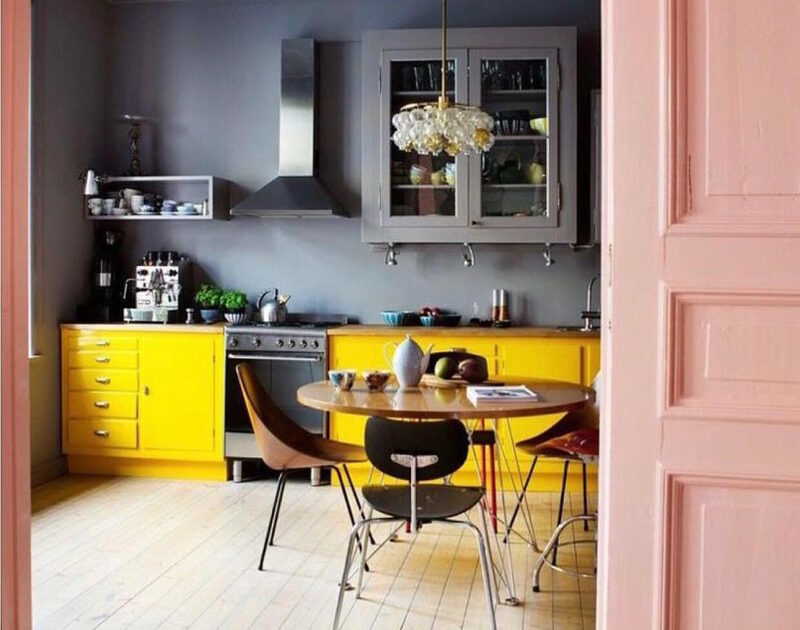 Adding a yellow-hued counter to your kitchen or any room of your home will brighten your room with popping glam and style. 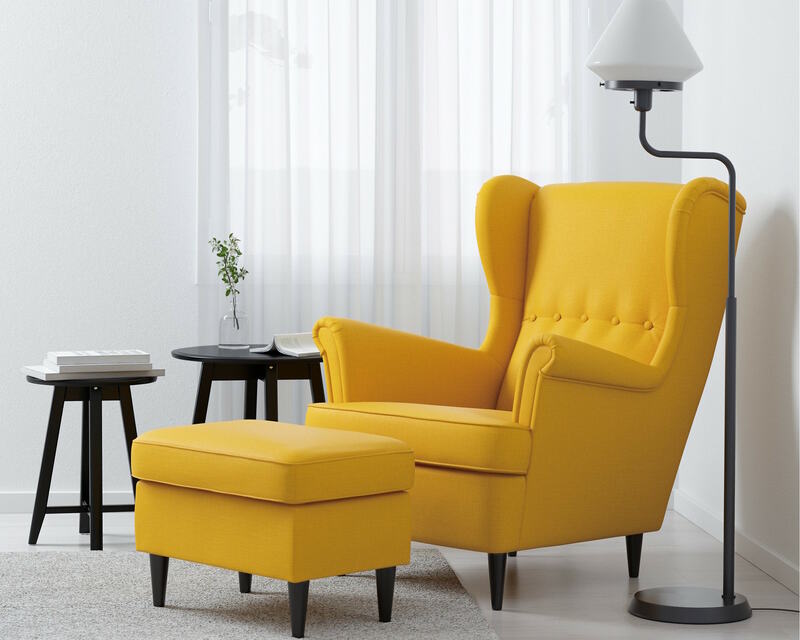 Add a lemon-y charm to your home with elegant slash fun yellow-upholstered sofas or armchairs. Once put in a neat, simple setting, the sofa will give a versatile beauty that blends splendidly well with your existing arrangement. Conveniently, you can find a selection of cute yellow chairs and sofas at IKEA. The door is an entrance to the heart of your house. So why not make it welcoming and warm by painting it yellow? 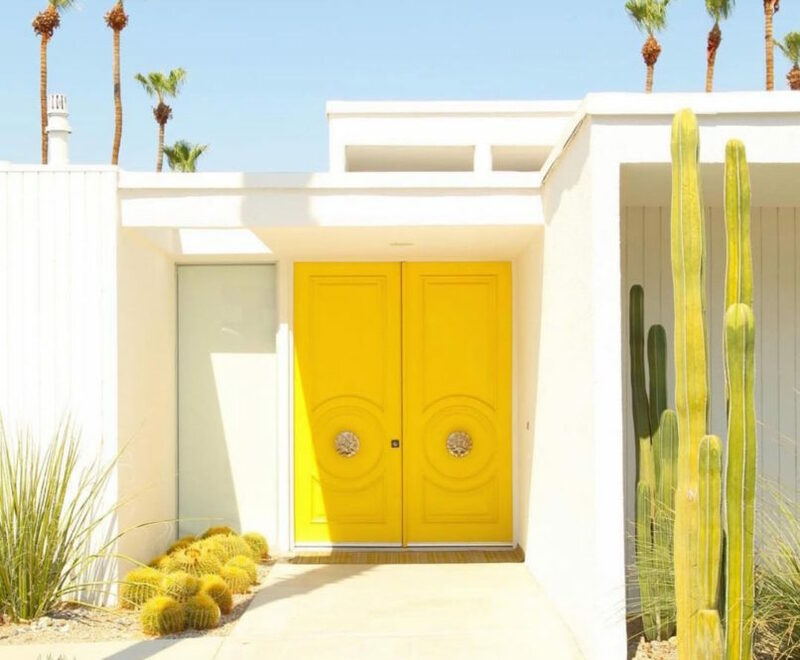 The sunshine-tinged door will give a hint of sunniness to the overall look of your home, making people stop and stare at its charmful cheer. 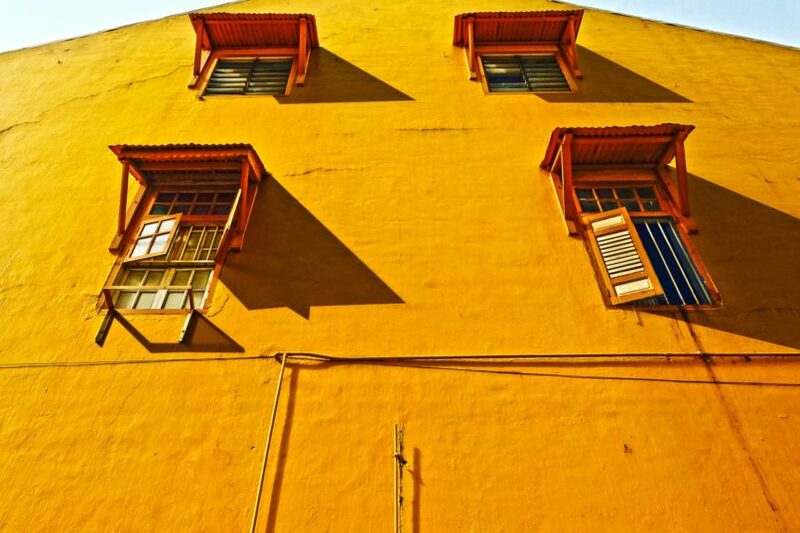 If you are someone who commits fully to the “go big or go home” philosophy, adding Gen Z Yellow to your home might mean painting all your walls in this eye-catching yellow. Undoubtedly, this is a sure-fire way to add full-on visual interest to your home.